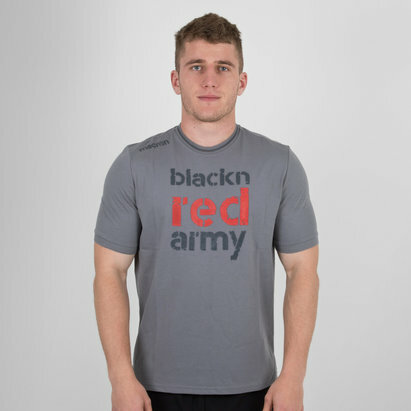 In recent years, Edinburgh have gone from strength to strength – so get behind the team in the Guinness PRO14 this season in the smart and stylish black, grey and red Edinburgh home shirt, or the club’s red alternate shirt available to buy right now at Lovell Rugby. 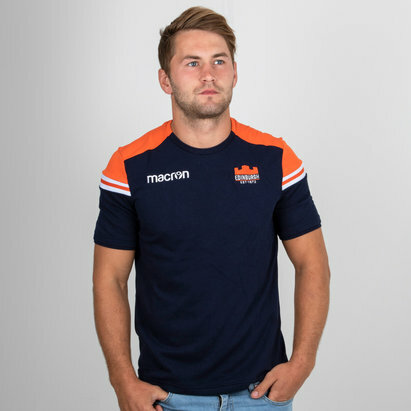 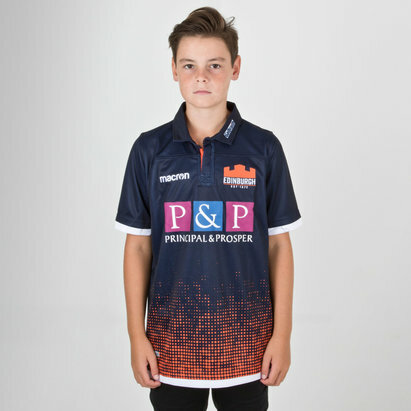 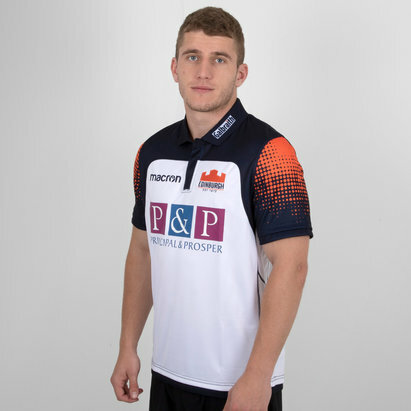 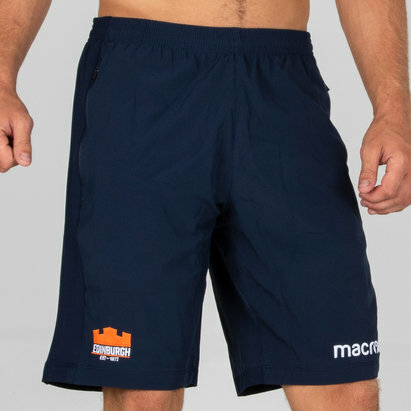 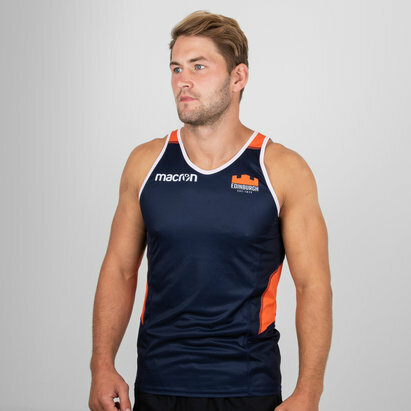 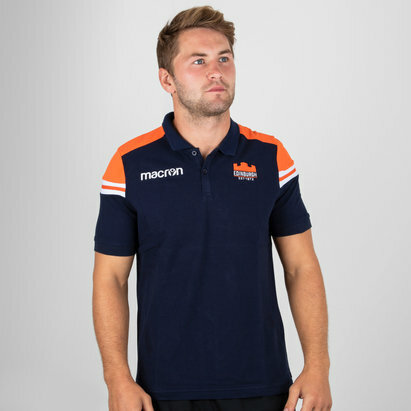 We also have a range of leisurewear and training wear including Edinburgh rugby shorts, hooded tops and polo shirts in various styles and sizes. 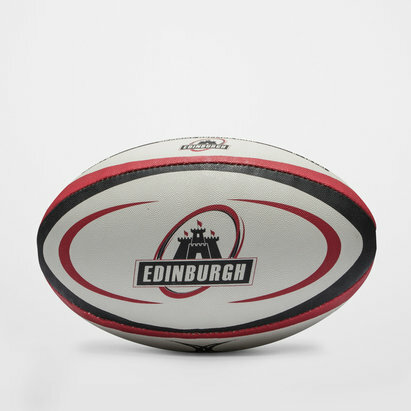 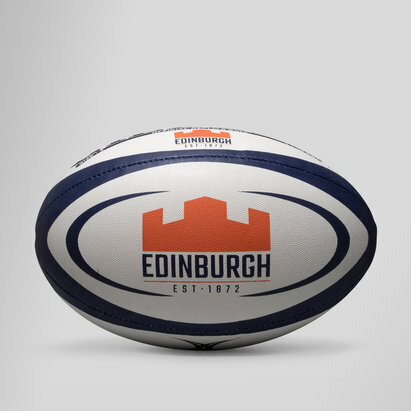 Whatever Edinburgh rugby shirt, accessories or merchandise you're looking for, you'll find it right here at Lovell Rugby. 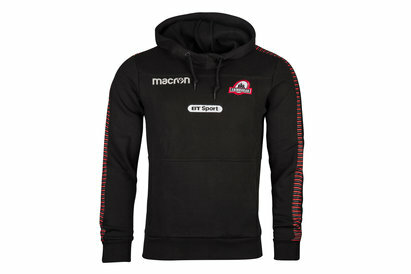 You can even personalise your new Edinburgh rugby shirt with a name and number for just £9.99.